The greatest bug killer ever was called, Creepy Crawly which contained propoxur. Whereas junk like consumer grade "Raid" and the like barely slow-down insects, CC would kill anything in a few seconds. Truly fantastic product. Used to spray it in the chinks of wooden fences. Earwigs would pour out by the dozens, dropping dead before they traveled a foot. 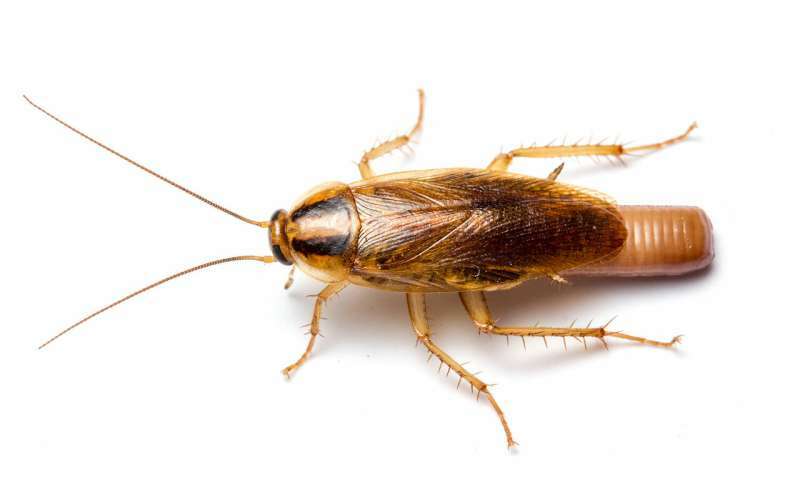 I hate to tell people but roaches have become immune to some insecticides. What used to work no longer does.